We left a wet and cold Nairobi and travelled northwards towards Mount Kenya. 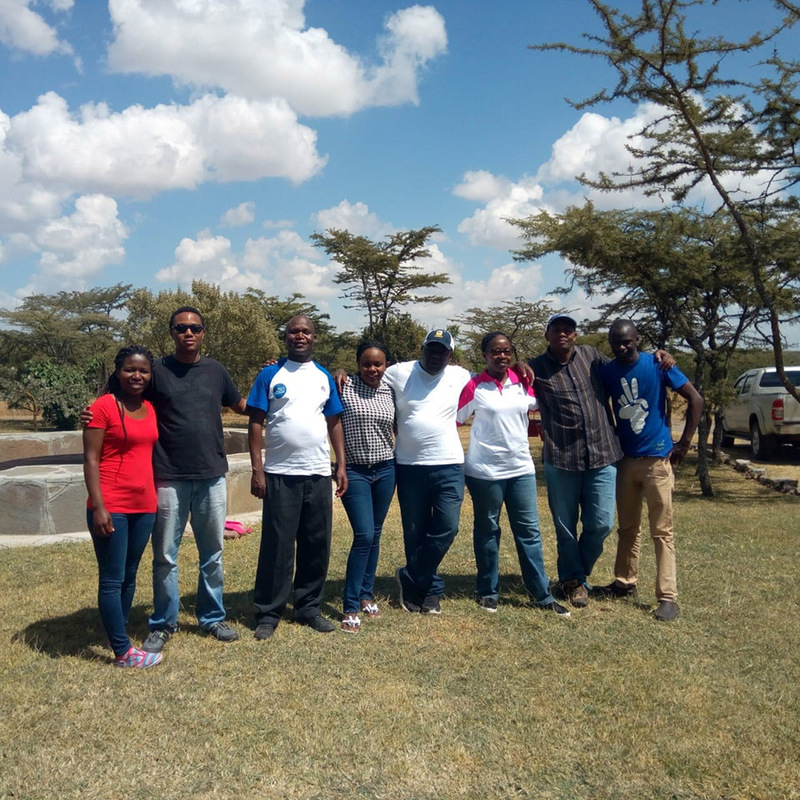 We were off to spend a couple of days at Ol Pejeta Conservancy to take part in some community work and see first hand where some of the JW Seagon donations are going. On our first afternoon we went out on a game drive and were privileged to see the last 2 remaining white rhinos as well as elephants and a lion, which was very exciting for all of us. On day 2 we had a brief meeting with the Head of Community development, Mr Moses Muthoki, who took us through the various community outreach programmes undertaken by Ol Pejeta. 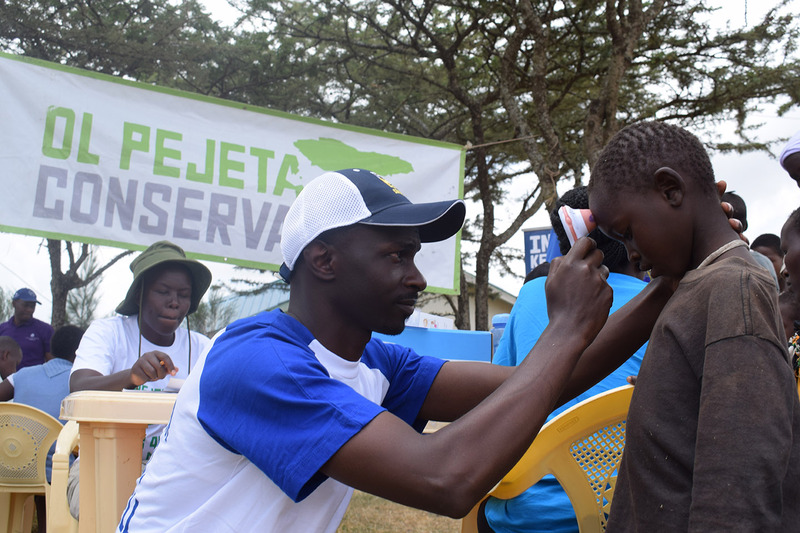 Ol Pejeta invests a lot of time and resources into the local communities, and provides access to essential, safe and affordable medicines and medical supplies to remote communities neighboring Ol Pejeta in the form of their Community Mobile Medical Care Unit. This is one the of the projects that JW Seagon supports. 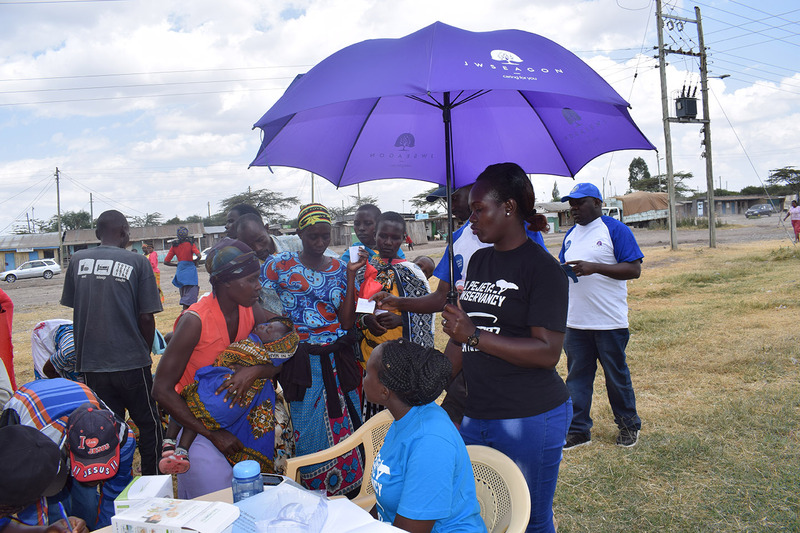 There are 18 communities that surround Ol Pejeta and every two weeks a team of Doctors are deployed to provide free medical consultations and treatment to the local community. Ol Pejeta keep medical records and contact details of everyone that attends the clinics, so that they can share information and notify the communities when the next mobile clinic will happen. 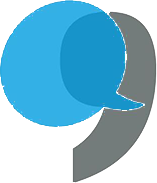 They are also able to monitor the condition of patients who they have treated before to see if there has been any improvement from the previous visit. This particular event was well attended with over 100 locals registered. 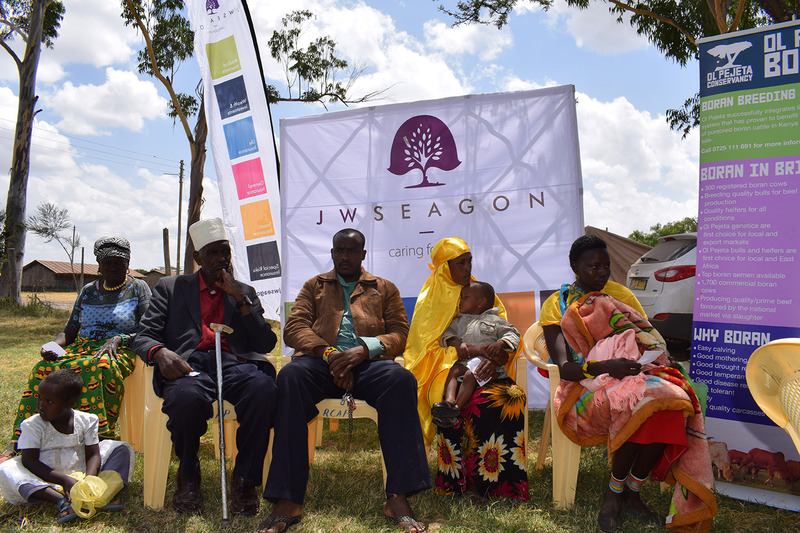 It was a good opportunity to witness first-hand how JWS’s donations are utilized and the impact it has on the lives of the people in Laikipia. The JWS team got to interact with the locals who shared their stories and explained how the mobile clinics have changed their lives. Many of the patients were either very young or the elderly, both of which struggle to walk to the government clinics or dispensaries which are usually half a day’s walk away. The doctors and nurses did the majority of the work of course, but the JWS team was put in charge of measuring and weighing patients and dispensing medicine. 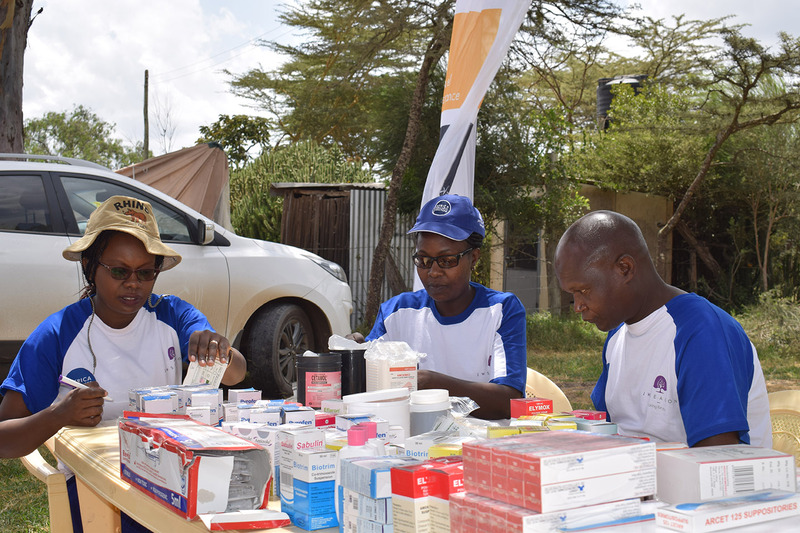 We were very impressed with how the entire day was organised and especially how each drug is accounted for; a reconciliation exercise is done at the end of the day to ensure nothing goes to waste and that any drugs that were not given out can be used for the next mobile clinic. Day 3 was our last day at Ol Pejeta and our activity for the day was to feed the chimpanzees. Chimpanzees are not native to Kenya and all the chimpanzees in the sanctuary have been rescued from the black market. None of us had seen chimpanzees before and considered it a once in a lifetime opportunity, which we will treasure forever.